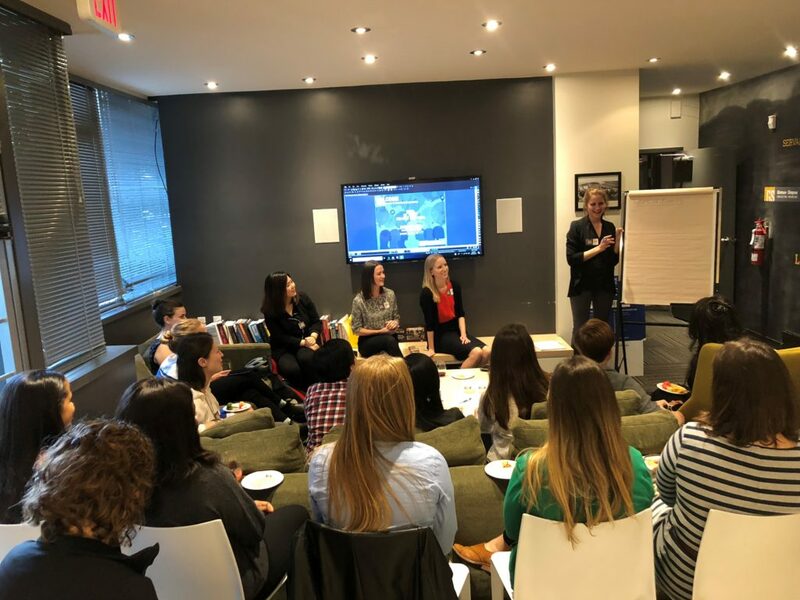 We are excited to announce the launch of the WCE (Women in Consulting Engineering), a group initiated by the fantastic female engineers at Glotman•Simpson. The WCE organization focuses on promoting diversity through increased visibility and a strong support network, and provides a forum for female consulting engineers to engage in networking, mentoring and community outreach to help encourage more women into STEM careers. WCE is inclusive of all genders and welcomes everyone to get involved and/or participate in all of the WCE events (the 2019 event program will include peer group socials, industry panels, guest speaker events + more). To keep up-to-date on up-coming events + happenings follow their Instagram page @wcevancouver or feel free to contact the committee at wce@glotmansimpson.com.